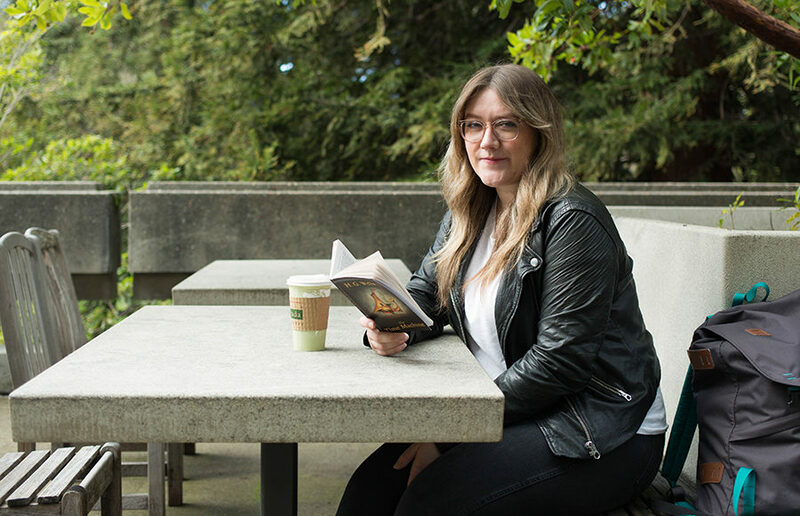 In Ashley Cunningham’s first semester at UC Berkeley, she and her long-term boyfriend split up after 7 ½ years. Despite this hard emotional time, Cunningham still worked 30-plus hours a week and stayed in school full time. Books have wrought immense change on the world. “Harry Potter,” “The Chronicles of Narnia” and many others have given magic to millions. This is to say nothing of religious texts, which have shaped the lives of people around the world for millennia. These are a few well-known and extremely popular examples of the effects of the written word. In my nearly two decades of dedicated reading, I’ve come across other, lesser-known works that inspired changes of their own within the confines of my mind. This is a limited account of those books, each of which remain relevant in an increasingly paperless age, and each one is highly recommended by yours truly.